The earthquake and tsunami of 2011 caused tremendous damage across a wide area of Eastern Japan. The nuclear power plant meltdown made the situation even worse. People around the world were horrified by the aftermath but also inspired by the survivors’ quiet courage. 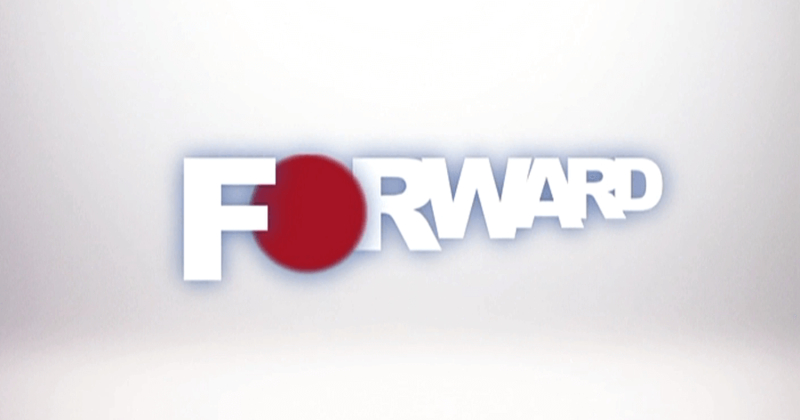 The "FORWARD" documentary series, produced in collaboration with commercial television stations, demonstrates the determination to recover from the devastation.